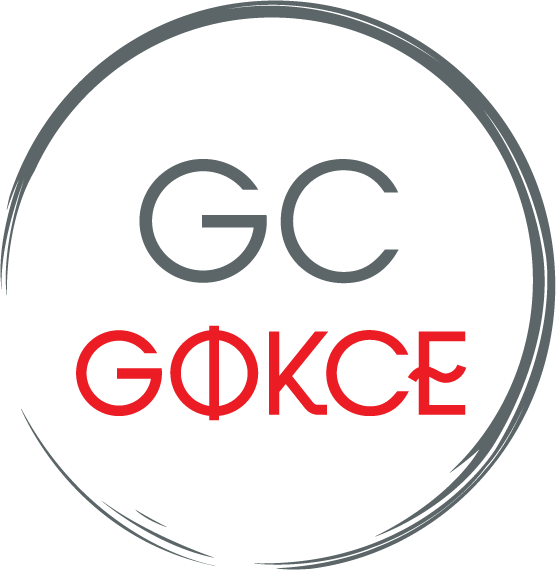 The Service allows you to submit information on property for consideration by Gokce Capital. You need to be at least 13 years old and a resident of the United States to use the Service. You acknowledge and agree that we and our authors retain ownership of all intellectual property rights of any kind related to the Service, including applicable copyrights, trademarks and other proprietary rights. Other product and company names that are mentioned on the Service may be trademarks of their respective owners. We reserve all rights that are not expressly granted to you under this Agreement. We may also use your email address, to send you other messages, including information about the Company and special offers. You may opt out of such email by changing your account settings or sending an email to the contact email address available on our website.